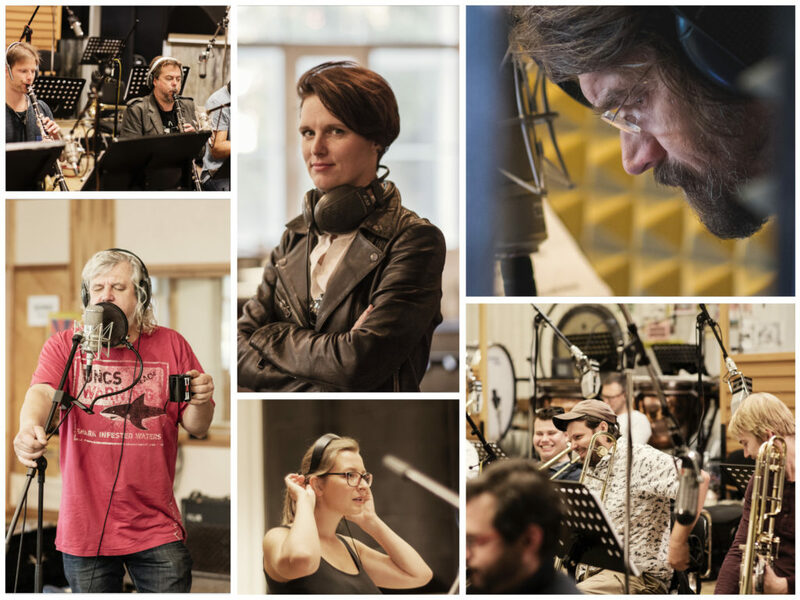 Once again, the Concept Art Orchestra worked together with the members of the composers’ collective The Prague Six and recorded their original pieces. 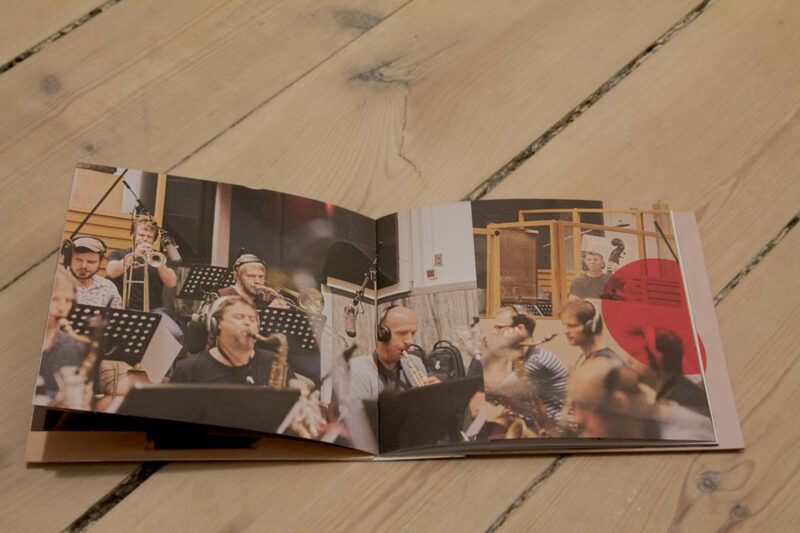 The band’s conductor and trumpeter Štěpánka Balcarová, trombonist Jan Jirucha jr., saxophonist Luboš Soukup, pianists Vít Křišťan, Martin Brunner and Tomáš Sýkora challenged themselves to arrange well-known Czech Christmas carols and brand-new songs inspired by Christmas — for example poems by the local poets Jan Skácel and Fráňa Šrámek. The album Vánoce dospělých (Grown-Up Christmas) is a collection of nine unique pieces that have in common strong melodies and fine craftsmanship, despite their author’s diversity. The Prague Six — a group of six important young Czech composers — was established in 2014 in Prague, Czechia. The artists write new music for the Concept Art Orchestra regularly and help to form the artistic expression of the big band. 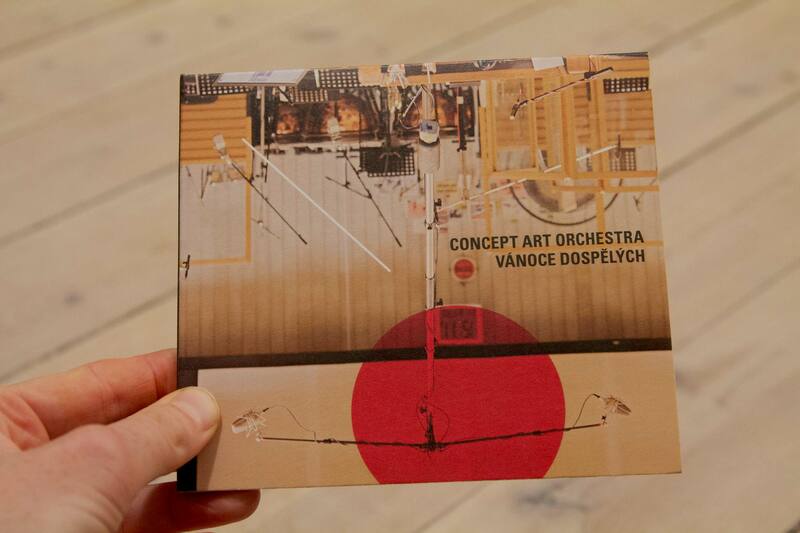 The group has so far released two albums in collaboration with the Concept Art Orchestra. They also experiment with an approach to arranging music works. To celebrate the 100th anniversary of the Czech Republic, all of the six artists took a part in composing a single music suite that reflects on the political and cultural development in their home country between 1918–2018.